Go beyond just frying tilapia. This fish deserves more attention! 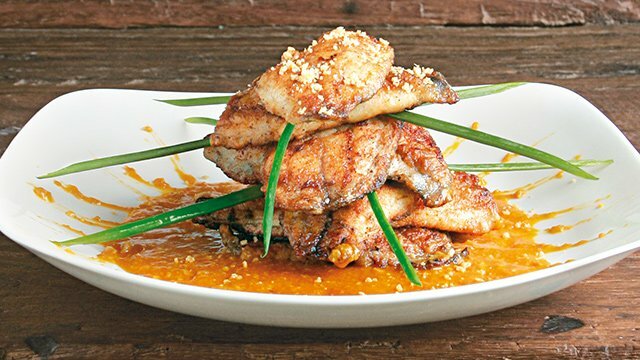 The nutty creamy kare-kare sauce elevates your pan-fried crispy fish into a fancy looking and decadent meal fit for date night! 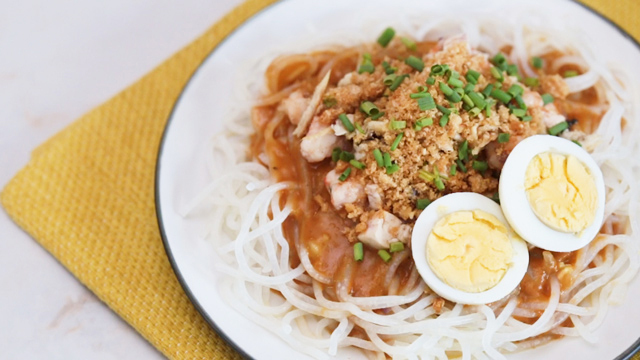 Here's a lighter version of your favorite kare-kare-it's made with tilapia. This kare-kare sauce is delicious with lechon kawali! Tilapia is also a good protein to pack into your sandwiches. 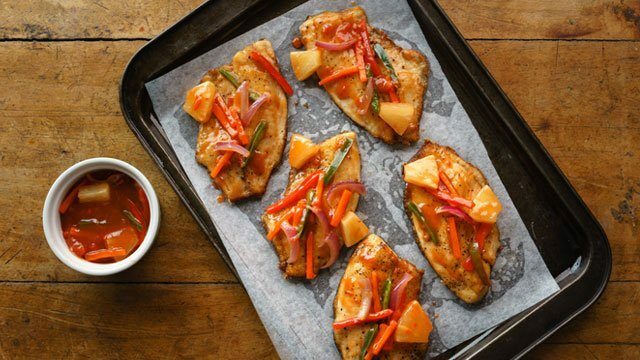 In this recipe, the soy sauce glaze amplifies the mild taste of tilapia with a healthy dose of umami. 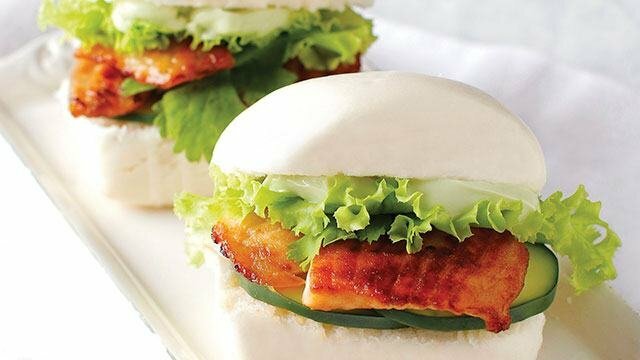 Sandwich soy-marinated tilapia or fish in fluffy bao buns! 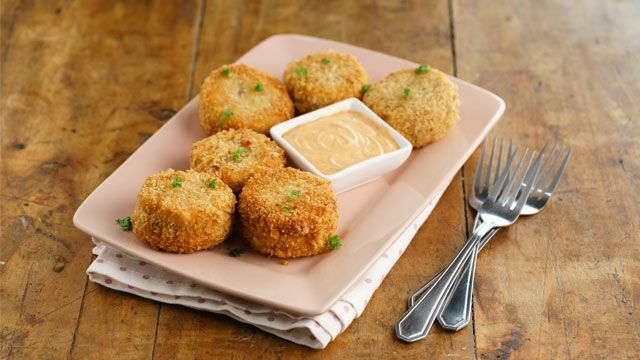 The tender and abundant white meat of tilapia easily separates from its skeleton and is perfect to make into fish cakes. Here, the fish fillet is flaked and mixed with cream cheese and spices and then given a crispy Panko coating. Instant appetizer! This localized version of “fish and chips” is made vibrant with the tart green mango sauce. 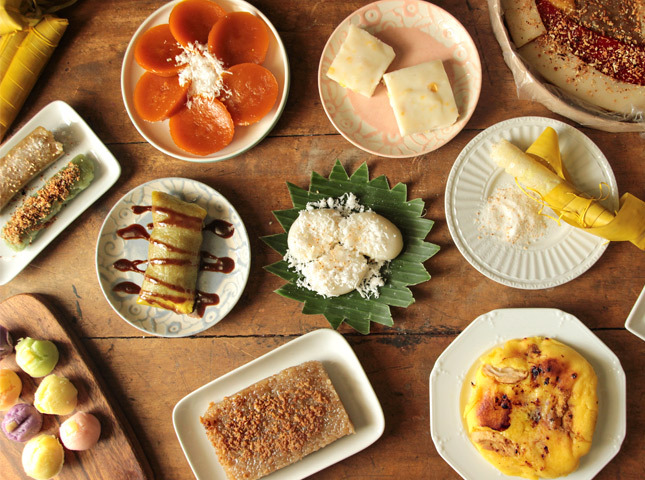 Munch on it as a snack, baon or even as a viand with lots of steamed white rice. The fruity and tangy green mango dip perfectly complements the crispy fried tilapia. 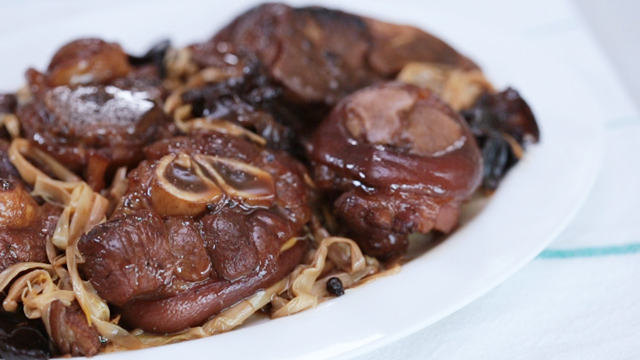 This Chinese restaurant favorite can be made at home. 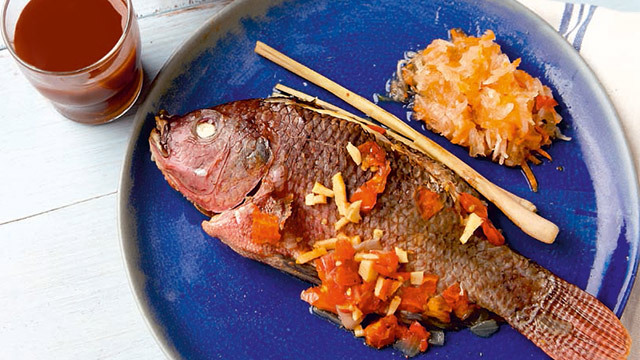 The sweet, sour and fruity flavors really liven up the humble flavors of the tilapia. 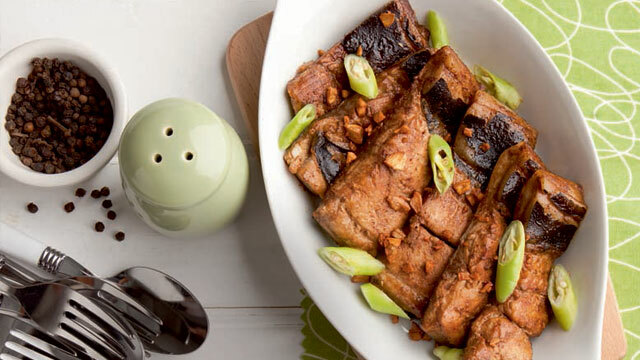 This Filipino recipe uses an extremely affordable way to add heft to a tilapia dish: tofu! You wouldn’t want to miss this easy recipe which we think you probably haven’t even tried yet. 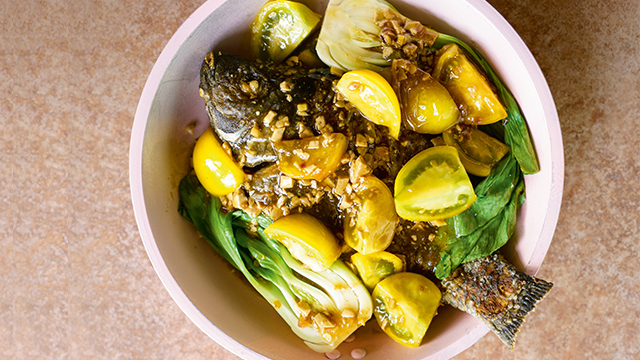 This easy Filipino tochong tilapia recipe is best served with lots of rice. If you've got guests coming or you’re planning to have grill session one of these weekends, then this is the perfect tilapia recipe for you. Elevated by the smokiness of grilling and the spiced up brightness of the stuffing, this seemingly ordinary tilapia recipe is quite tasty. 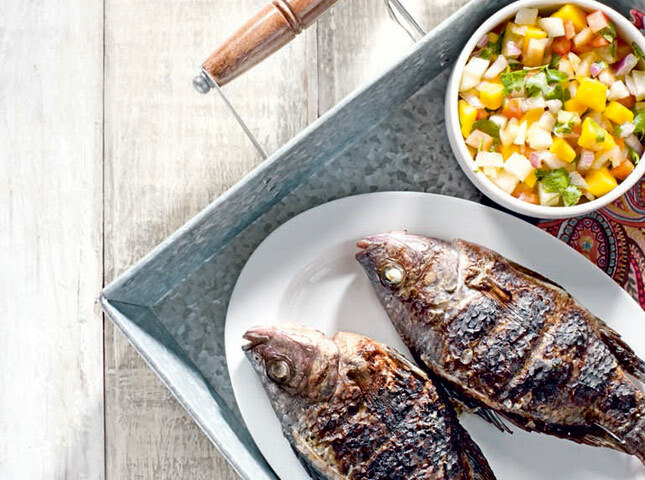 Nothing says summer like grilled fish! Try one of these recipes or maybe even get inspired to make your own! 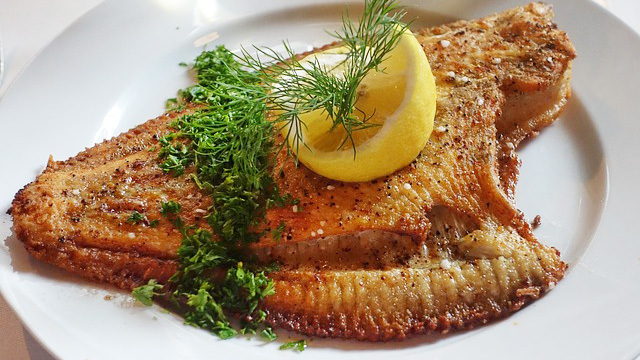 Tilapia is a versatile fish that can shine in a variety of ways when you learn how to cook it. We're sure that whichever you make, you'll be making them more than once! It's a delicate white fish that's delicious, no matter how it's cooked. 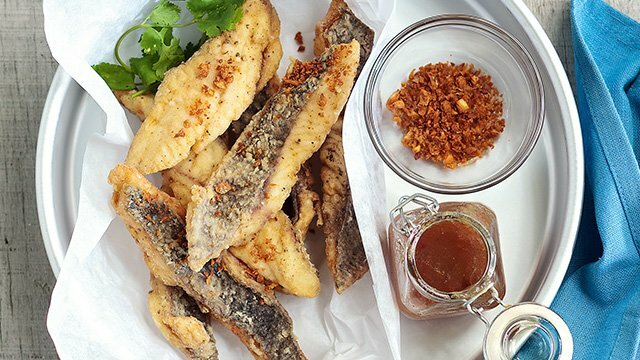 Easy fish fillet recipes are the stars of this 5-day meal plan! You can cook tender, flakey fish without overcooking it.